UO English and the Black Studies Program cordially invite you to the 3rd annual Douglass Day, which honors the life and legacy of Frederick Douglass, the 19th-century abolitionist, author, newspaper publisher, orator, diplomat, and public intellectual. Douglass Day has long been an occasion for reflection, activism, and dialogue about racial justice and civil rights, and Black communities have historically celebrated Douglass on his birthday, February 14. 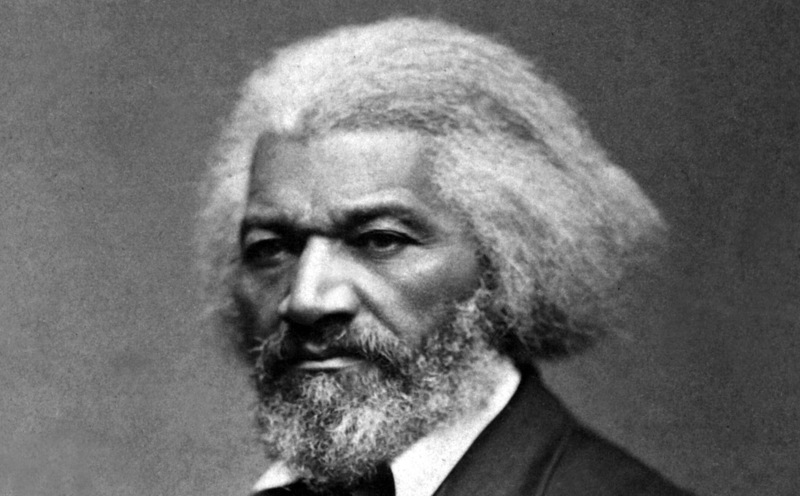 Since 2017, community and school groups around the country have celebrated Douglass Day in affiliation with the Colored Conventions Project, an interdisciplinary project hosted by the University of Delaware and dedicated to building a digital archive of 19th-century Black political organizing. At this year's event, we will celebrate with a read-a-thon of several Black-authored documents by and about Frederick Douglass and his wife, Anna Murray Douglass. Please stop by for readings, discussion, and refreshments.